We love making homemade pizza for game days. You can’t beat pizza and football in the fall. 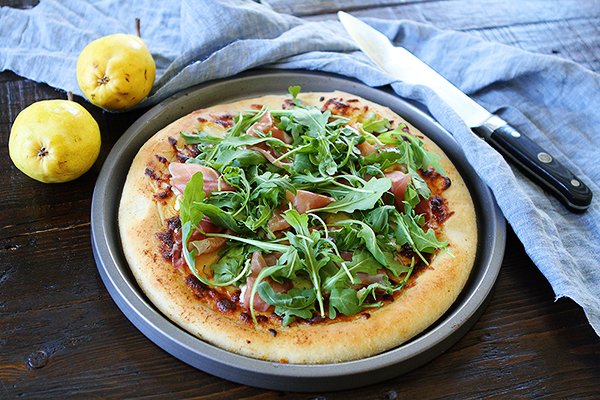 One of our favorite fall pizzas to serve at our pizza parties is this Arugula, Pear, and Prosciutto Pizza. It is always a favorite. The toppings may sound a little gourmet, but we promise this pizza is super easy to make at home. We love using our KitchenAid® Stand Mixer to make the pizza dough. 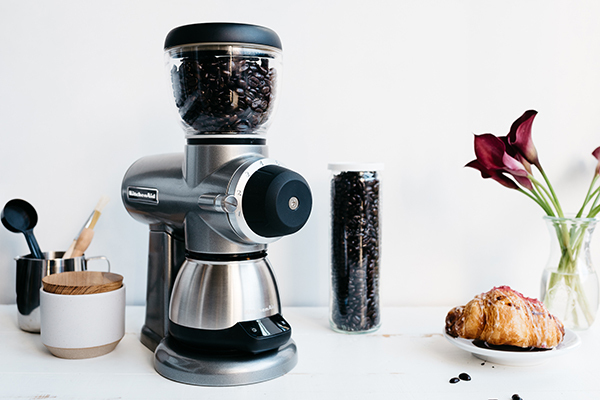 The dough hook does all of the kneading and makes our job easy. To proof the pizza dough, we use our KitchenAid® Warming Drawer. It has a proof setting that is optimal for proofing yeast dough. It doesn’t matter what the temperature is in the house because the Warming Drawer will provide the dough with the perfect temperature to rise perfectly, even on a cold fall day. Cover with a towel and let the dough rise until doubled in size. After your dough has doubled in size, remove it from the Warming Drawer. Place the dough on a lightly floured surface and roll out the dough into a circle. We like to use our KitchenAid® Thin Crust Pizza Pan because it produces thin and crispy crust every time. Once the dough is in the Thin Crust Pizza Pan, drizzle with olive oil and top with cheese, pears and red onion. Transfer the pizza to a hot oven and cook until the cheese is melted and the crust is golden brown. 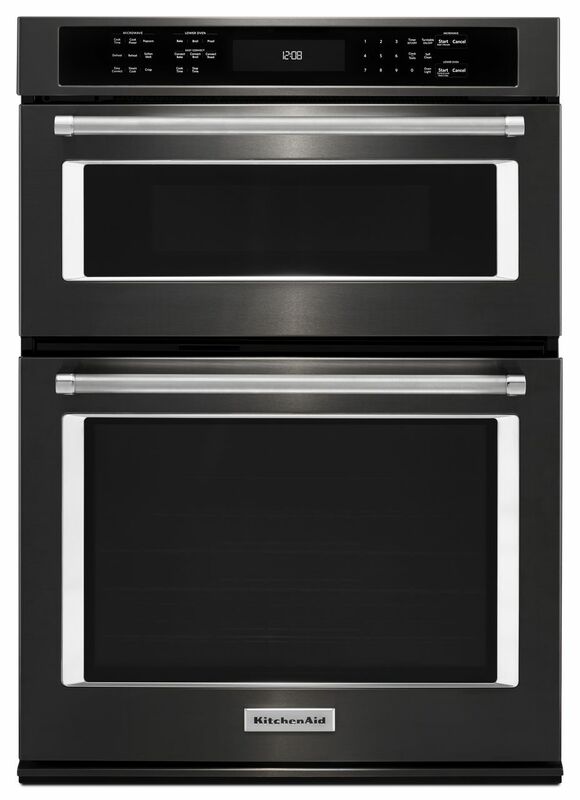 The KitchenAid® Double Wall Oven is great for cooking multiple pizzas at the same time. They sure come in handy when we are having a pizza party. We turn our Double Wall Oven on and go pizza crazy! Remove the pizza from the Double Wall Oven and top with prosciutto and blue cheese. We like to put the pizza in the Warming Drawer to keep it warm until our guests arrive. When it’s party time, remove the pizza from the Warming Drawer and top with arugula. 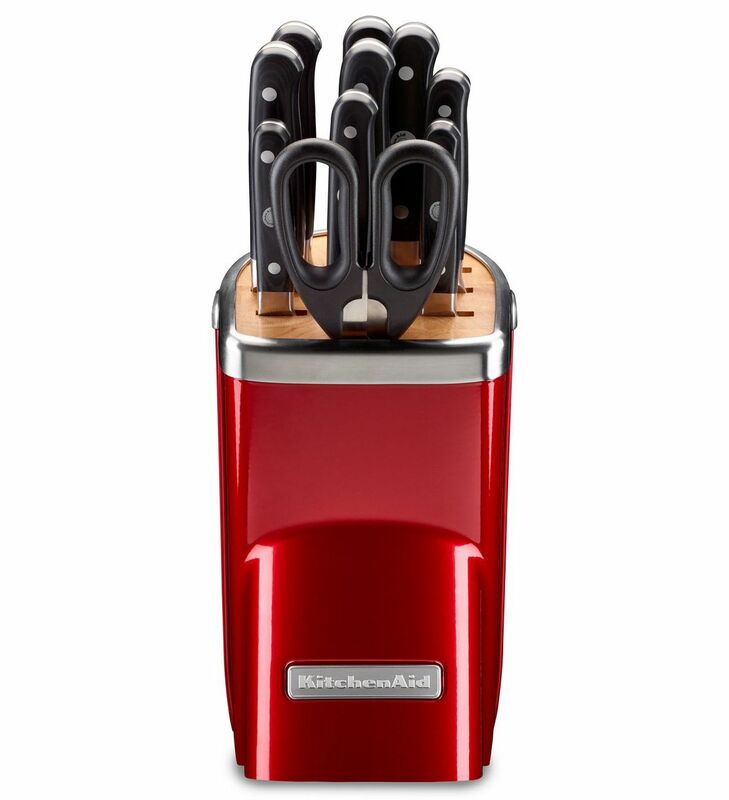 Cut into slices with a sharp knife from the KitchenAid® 11pc Professional Series Cutlery Set and serve! Cheer on your favorite team and grab a slice of Arugula, Pear, and Prosciutto pizza! This pizza is a guaranteed touchdown. Share your take on this Arugula, Pear, and Prosciutto Pizza recipe on Instagram using #MadeWithKitchenAid for a chance to be featured. To make the pizza dough, in a glass measuring cup or small bowl, combine yeast and 1 cup warm water. Add a pinch of sugar and let sit for 5 minutes. 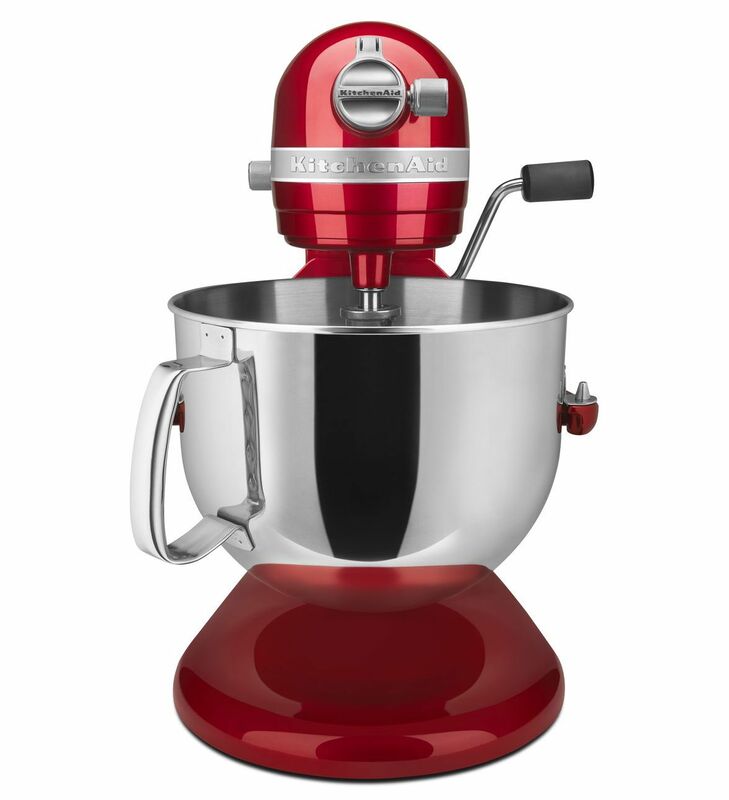 In the bowl of a KitchenAid® Stand Mixer, add the flour and salt. 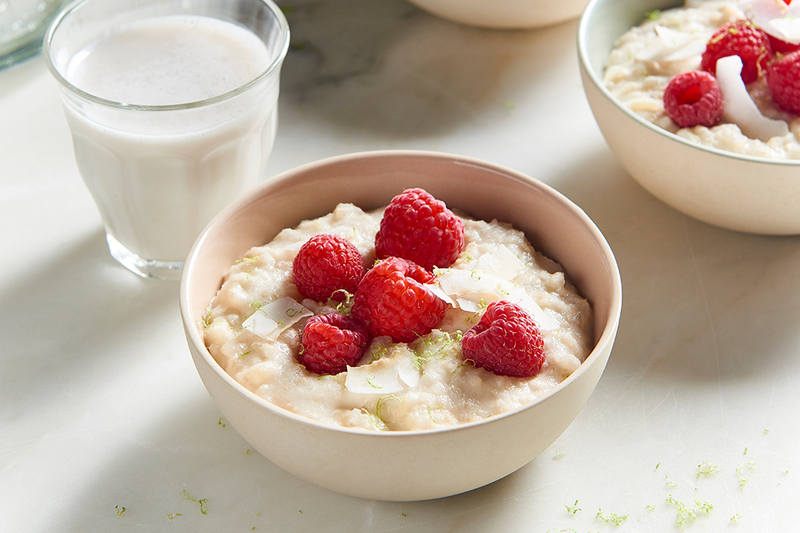 Mix the ingredients until combined. Add the yeast mixture to the flour mixture. Next, add 1 tablespoon of olive oil. Using the beater blade, mix until combined. Switch to the dough hook and knead for 5 minutes on medium speed or until dough is silky and smooth. Spray a large bowl with cooking spray. Form the dough into a ball and place in the bowl. Cover the pizza dough with a damp towel and set in the KitchenAid® Warming Drawer, set on the bread proof setting. Let the dough rise for 45-60 minutes or until dough has doubled in size. 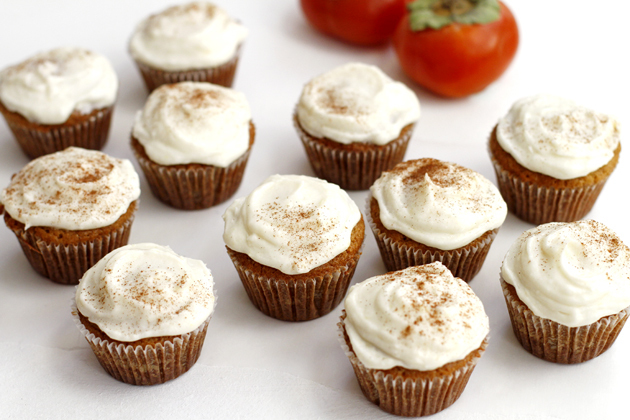 Preheat the KitchenAid® Double Wall Oven to 500°F. Cut the dough in half. Take one piece of dough and punch it down on a lightly floured surface. Using a rolling pin, roll the dough out into a circle. 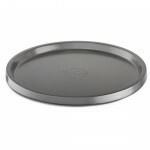 Place the pizza on a KitchenAid® Thin Crust Pizza Pan. Roll out the other dough and place on another Thin Crust Pizza Pan. Top pizzas evenly with shredded mozzarella cheese, pear slices, and red onion slices. Place the pizzas in the preheated Double Wall Oven, on the middle rack. Bake for 12-15 minutes or until pizza crust is golden and cheese is melted. Remove the pizzas from the ovens and place prosciutto on top. To keep the pizzas warm, place pizzas in the Warming Drawer. When ready to serve, remove the pizzas and top with arugula. Cut into slices and enjoy.